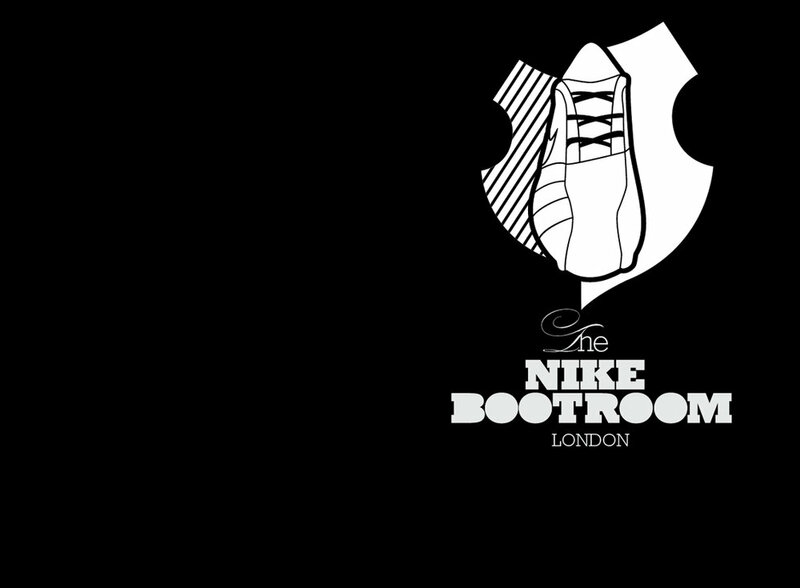 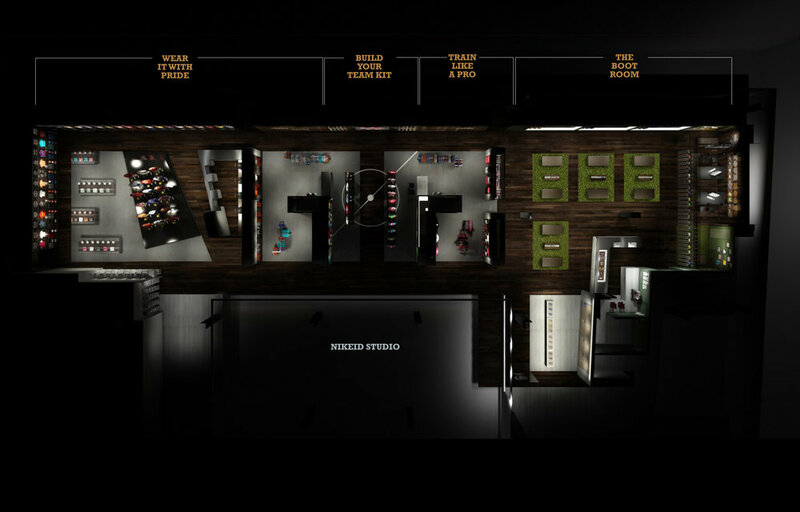 Originally designed as a stand alone concept, the Nike Bootroom was first executed in Niketown London. 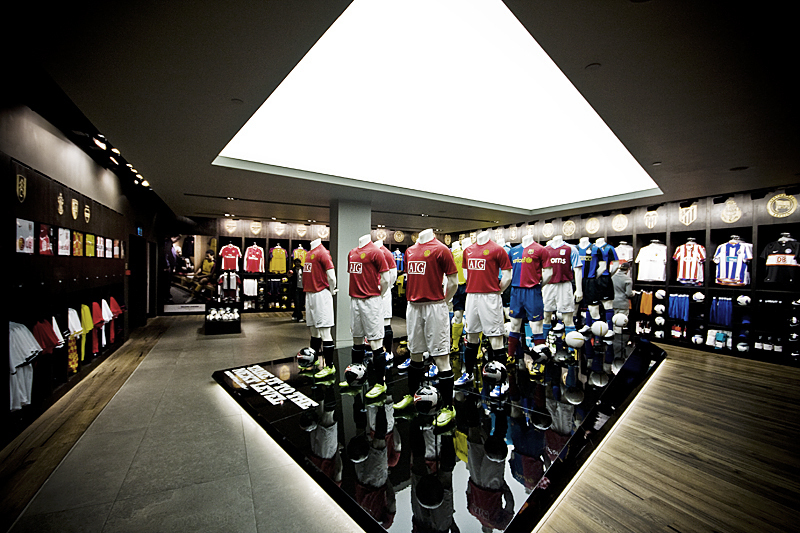 The Nike Bootroom was designed as the pinnacle football retail experience, with footwear customization, embroidery, custom professional boots design specifically for your style of play, team customization, and offered unique curation of replica product collected from Nike's Global Football teams. 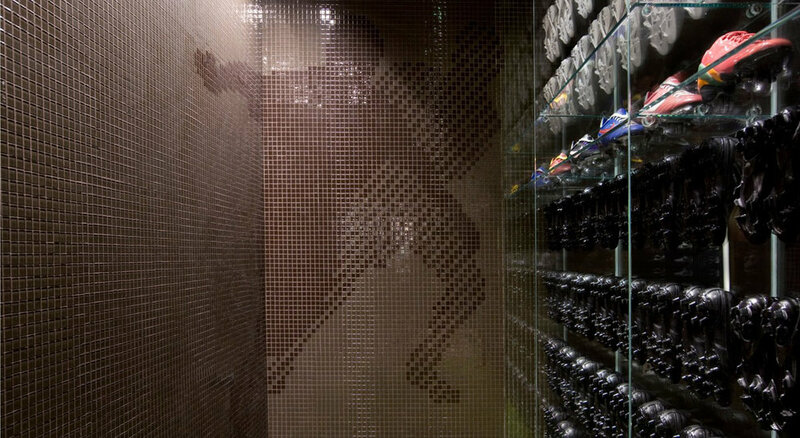 The concept was rolled out Globally throughout Europe, North America, Africa and Asia. 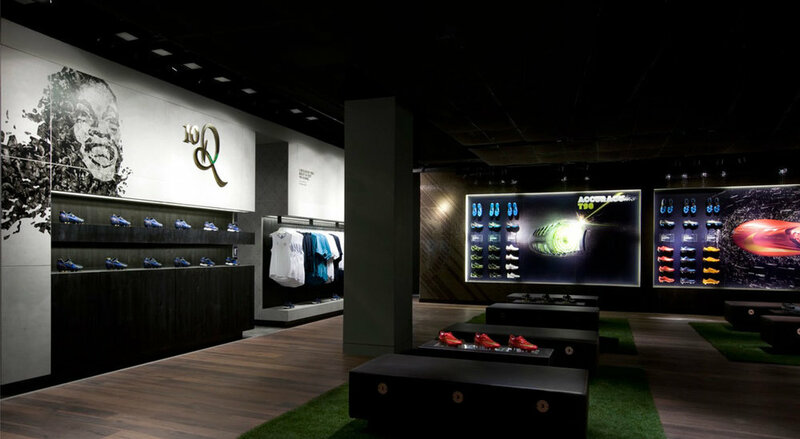 The concept received multiple awards, notably the World Retail Awards for Retail Design of the Year and the FX international Interior Award for Retail Space of the Year.